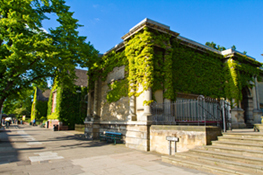 Visit Kettering's Heritage Quarter - browse the exhibitions at the Art Gallery; discover Kettering's history in the Museum or relax in the Heritage Quarter gardens. Special event days every month. Located in the town centre.